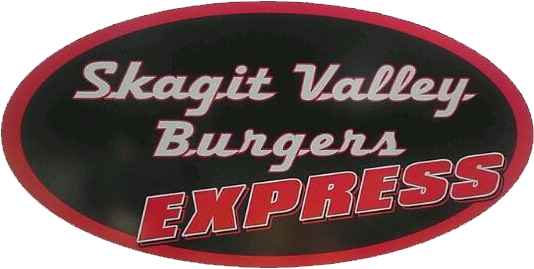 Skagit Valley Burger Express (“us”, “we”, or “our”) operates www.skagitvalleyburgers.com/ (the “Site”). This page informs you of our policies regarding the collection, use and disclosure of Personal Information we receive from users of the Site. Skagit Valley Burger Express has no control over, and assumes no responsibility for, the content, privacy policies, or practices of any third party sites or services.